Ordering a drink on the beach in Bali? Or in a Swiss chalet? We’ve got you covered. For international travelers, familiarizing oneself with the norms and expectations of a country’s culture is key. But some culturally-specific courtesies can seem unintuitive—especially when it comes to money. This can be particularly true at bars. Don’t tip enough and, at best, the bartender gets salty—at worst, you’re making a serious financial impact on someone’s night. Tipping too much can be equally disrespectful and, in some cases, put restaurant workers in an uncomfortable position. So what’s a tippling traveler to do? We consulted the new bar-Bible Where Bartenders Drink by Adrienne Stillman (Phaidon 2017) and talked to the author about tipping trends around the world. If there’s one rule of thumb about tipping at bars, it’s probably that there isn’t actually a rule of thumb. 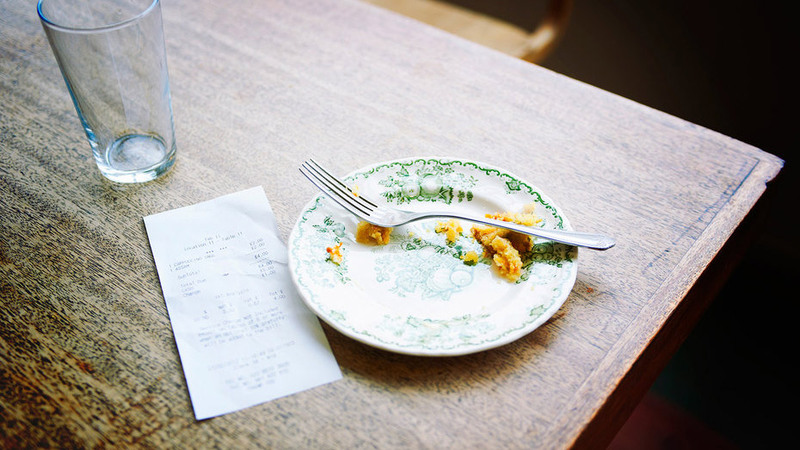 Tipping rules vary from country to country, and the reasons for this range from cultural norms of politeness, social preconceptions about the restaurant industry, and, well, some degree of randomness. Is it ever okay not to tip? Stillman says there are two—and only two—scenarios in which this is acceptable: “1) You are in an establishment that explicitly builds gratuity into the bill, or 2) The service is really and truly awful.” But she emphasizes how important tips can be for those tending bar, and encourages everyone to keep factors like minimum wage laws in mind when deciding how to tip. Basically, if you don’t know what you’re doing, err on the side of generosity. "When in doubt, round up," says Stillman. How Many Tables Do Servers Need To Work Make Minimum Wage?